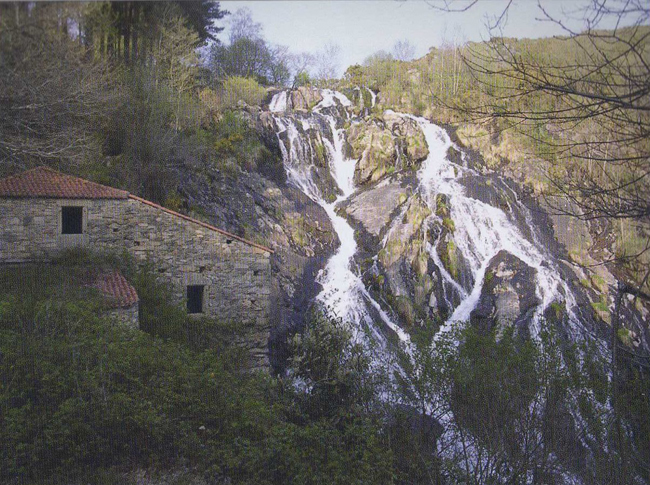 Located in the parish of Santa Mariña de Brañas, very close to the source of the Furelos River. It is a spectacular waterfall, which in the winter months reaches its maximum splendor. It maintains an old corn mill next to it.